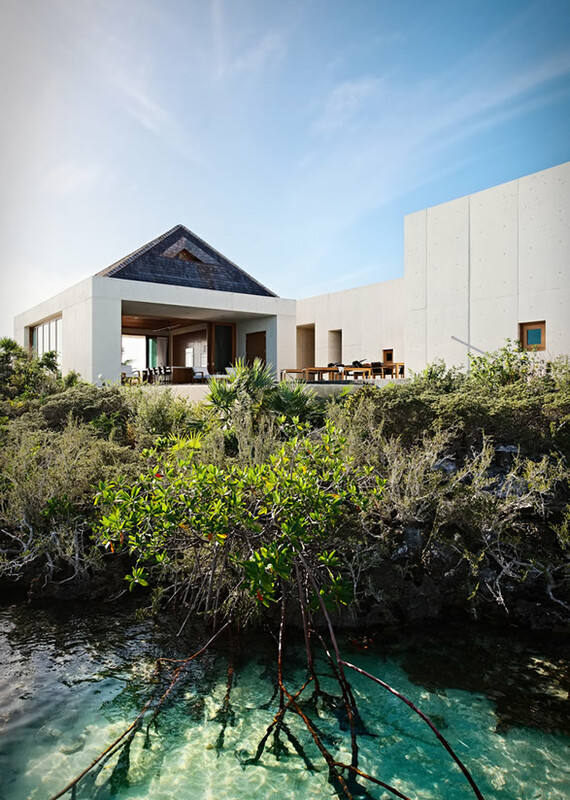 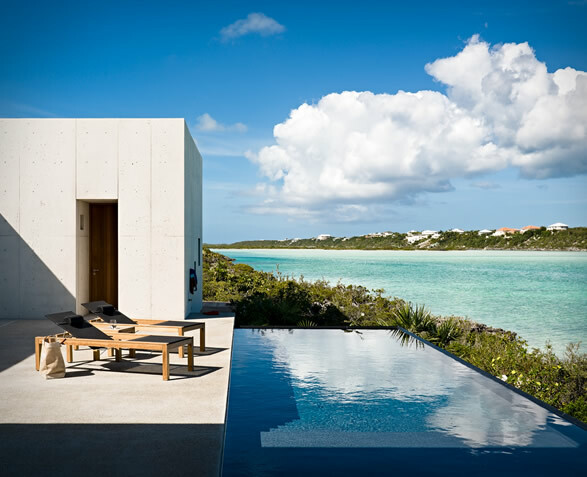 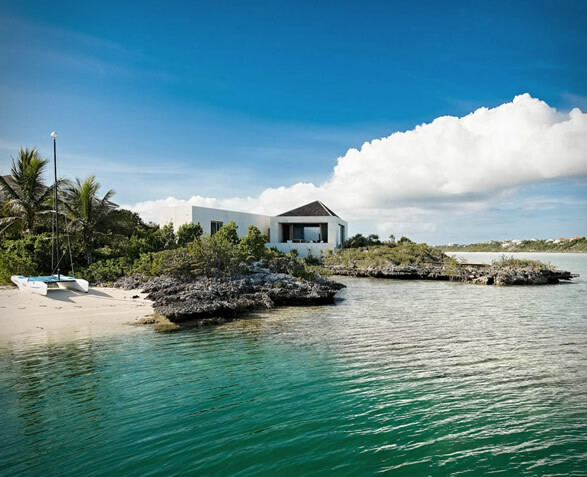 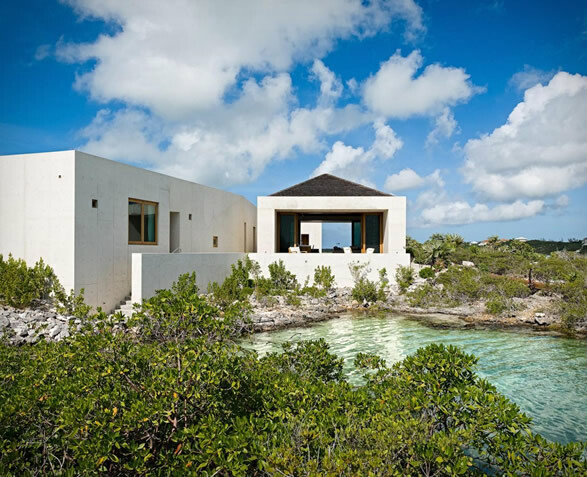 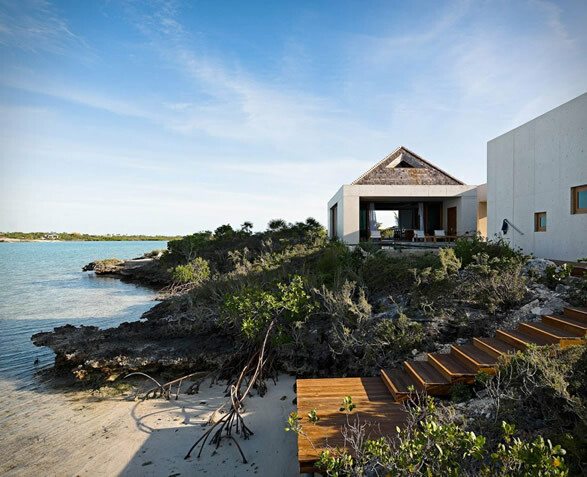 "Le Cabanon" is a spectacular holiday retreat located on a small island in the Turks and Caicos archipelago, in the Caribbean. 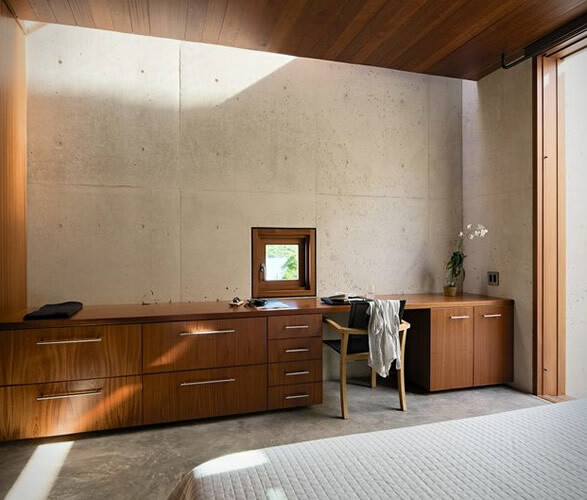 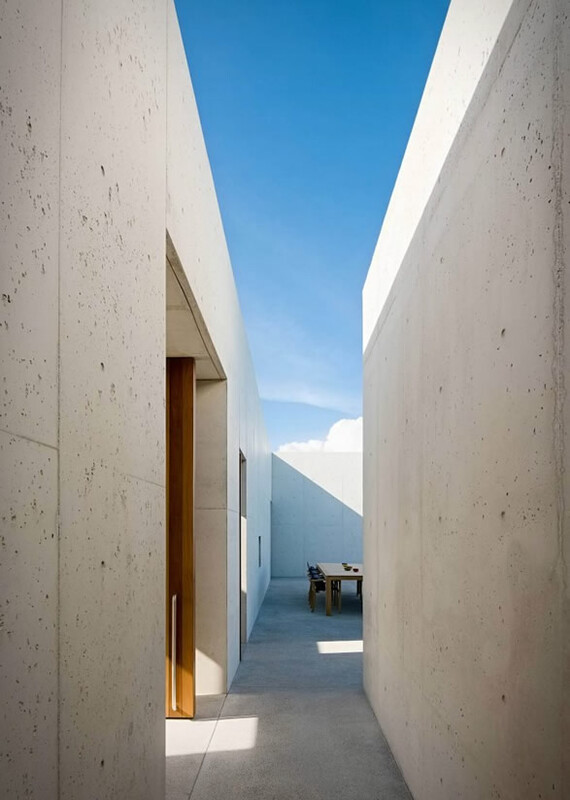 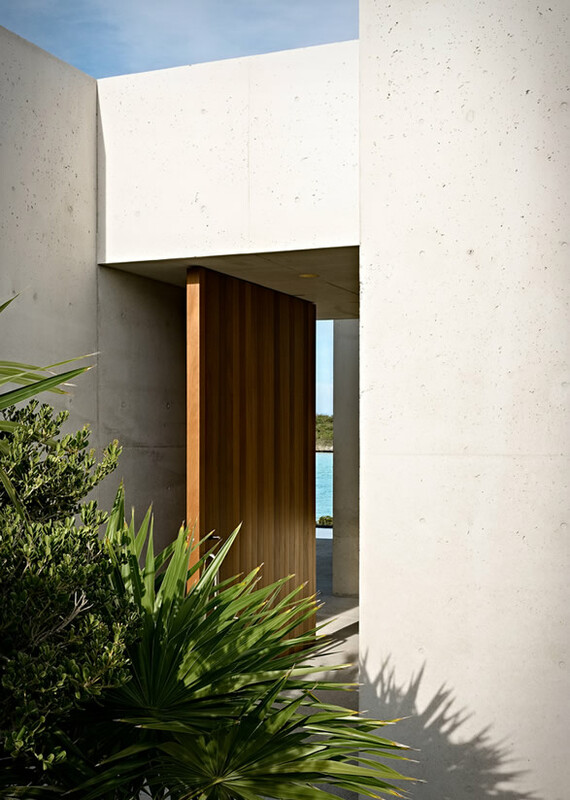 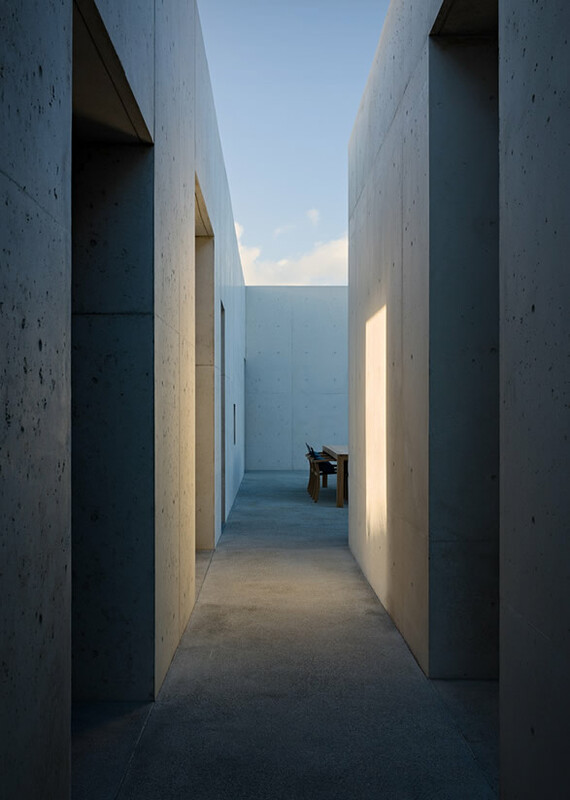 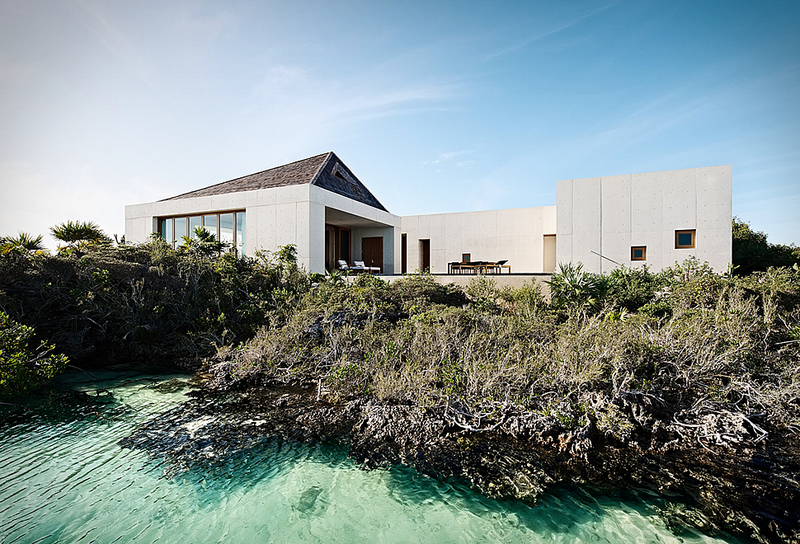 Idealised by US studio Rick Joy Architects, the concrete family holiday home was designed to embrace the natural landscape, it has three bedrooms, an open-plan kitchen, living room and dining area, a media room, a garage and exterior areas throughout. 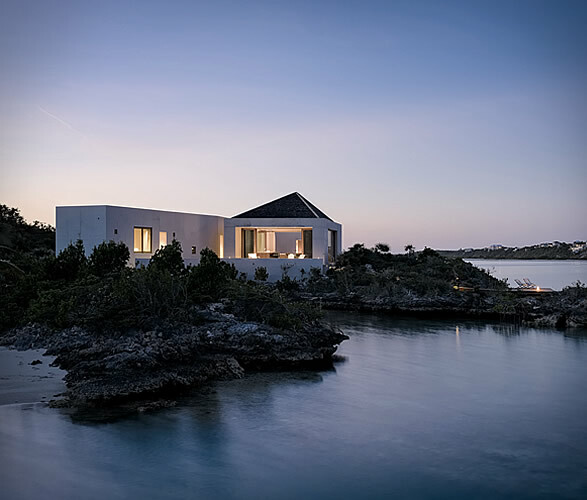 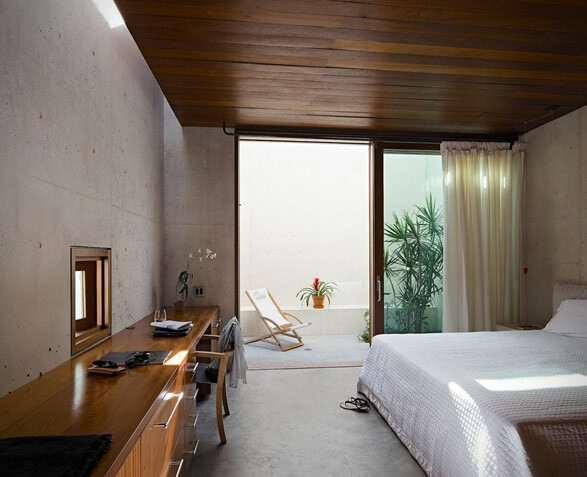 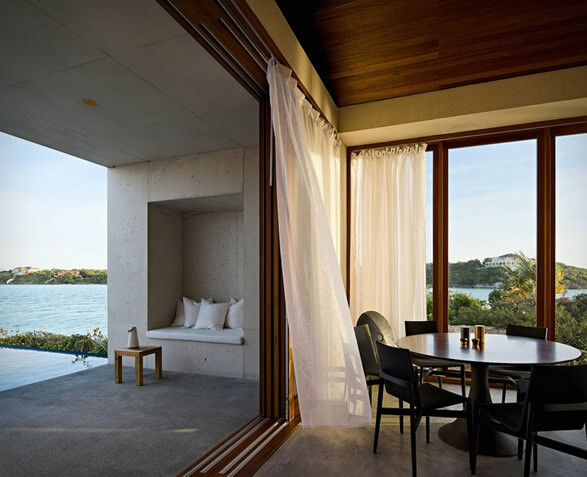 Every room faces the sea and is connected by a terrace, and feature glass walls that can be removed to help minimize the division between outside and inside. 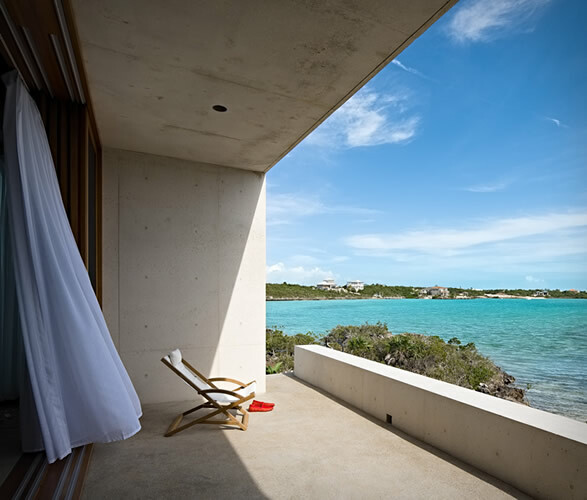 There is also a stunning infinity pool, and a dazzling ocean at your doorstep.